Amanda Bell overwhelmingly took the Free Fair Board election over her two opponents during last week’s election. Bell collected 46 of the 55 votes to win the District 3 election over incumbent JoVonna Green (2 votes) and Kelsey Pfeiffer (7 votes). Incumbents Gina Davis (District 1) and Mark Maker (District 2) did not draw an opponent and were deemed elected. The filings were certified by the Logan County Clerk’s Office. The Logan County Free Fair Board is comprised of nine members, three members from each Commissioner’s District, who serve a three year term. The Fair Board oversees the operation of the Logan County Fairgrounds, including the renting of the facilities and conducts the annual Logan County Fair and Spring Livestock Show. The Board of County Commissioners of Logan County is accepting applications to fill a vacancy on the Logan County Free Fair Board representing District #1 for a two-year term. Applicant must live in Logan County District #1 and be a registered voter. Applications will be accepted until February 14, 2019. 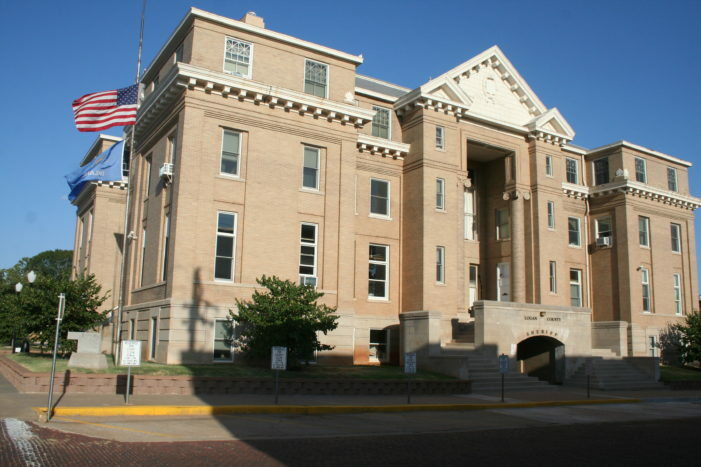 Applications may be picked up at the Courthouse Annex 312 E Harrison Suite 101 in Guthrie or may be printed here.